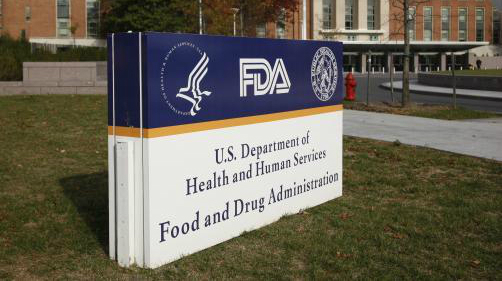 PTC Therapeutics’ Duchenne muscular dystrophy drug Translarna is set for rejection, after FDA staff reviewers posted a withering review of its data. The regulator’s Peripheral and Central Nervous System Drugs Advisory Committee Meeting will meet tomorrow to decide whether Translarna (ataluren) is a safe and effective treatment for the rare genetic muscle-wasting disease. While the FDA is not bound to follow the advice, the regulator usually follows recommendations from its committees. PTC has filed Translarna in protest after the FDA refused to accept the company’s application early this year – perhaps hoping that pressure from patient groups desperate for further treatment options will convince the regulator to approve – as was the case with Sarepta’s Exondys 51. Translarna is approved in Europe, where Sarepta’s drug is under review by regulators and already available to patients under “compassionate use” scheme. But the trial evidence set before the committee contains results of two failed trials, which PTC hopes to mitigate with analyses conducted after they had reported results. FDA staff reviewers in a briefing document were less than impressed by PTC’s filing, however, sending its shares down sharply in after-hours trading. The FDA noted that in 2011, PTC had attempted to explain away failed results from Study 007 with a post-hoc analysis, only to find that in Study 020 confirmed the previous negative findings. While the FDA noted that some data trends may “warrant further prospective investigation” – but according to the reviewers it is “quite possible” that future studies may also fail. The FDA noted that Translarna has also failed to produce results in nonsense mutation Cystic Fibrosis. Translarna is designed to treat around 15% of Duchenne muscular dystrophy (DMD) patients whose disease is caused by nonsense mutations, which prevent the body producing the protein dystrophin, which strengthens muscle fibres and protects them from injury as they contract and relax.